doors, you must validate the ticket yourself. Select 1 on the machine. 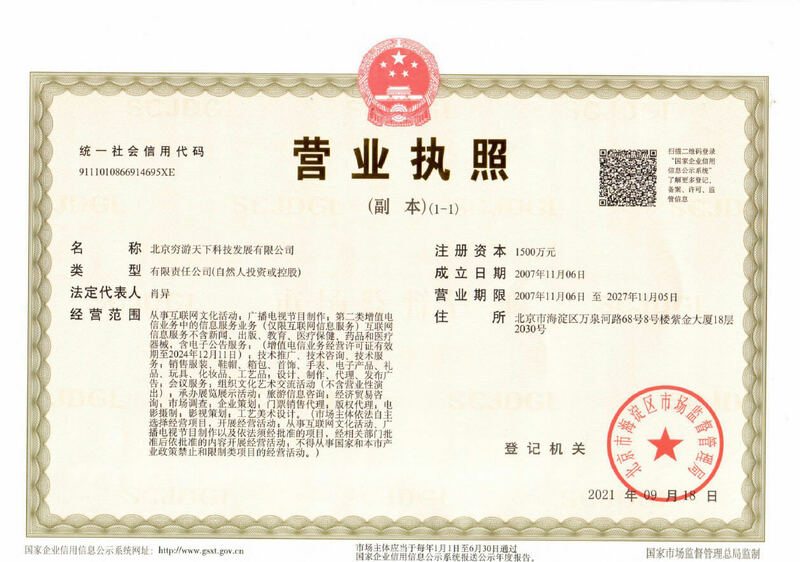 一般来说，车上都会有个Validate票的机器，把票插进去，听到声音，拿出来看到上面打上了日期就OK，参见de lijn的网站： https://www.delijn.be/en/vervoerbewijzen/ritkaarten-dagpassen/biljet-enkele-rit.html How to use it? You must validate your ticket every time you get on or transfer:If you insert the ticket in the yellow machine near the driver, you do not have to do anything else. The driver will validate it for you. If you use the yellow machine on the left when getting on or at different doors, you must validate the ticket yourself. Select 1 on the machine. If you are travelling with several people, you must validate the ticket for each person.